Dermablend is the 32 year old cosmetic brand (owned by L’Oreal) with an emphasis on corrective makeup. Their longevity lends to their credibility in the industry as their product range is popular among television and editorial platforms. I tried both Dermablend’s Quick Fix concealer and Dermablend’s Smooth Indulgence Foundation. The Quick Fix Concealer ($24) is a long, long lasting concealer with SPF 30. Dermablend has a wide range of rich, true pigments and as heavy as the pigmentation is, it is incredibly light weight. 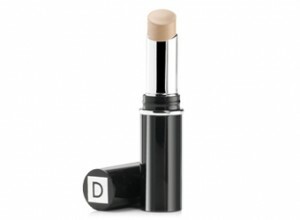 The concealer stick is about the size of a tube of lipstick and blends smoothly, especially under the eye. Since I don’t have corrective issues on my face, I used Quick Fix daily as an under eye concealer and it is by far the best I have found. 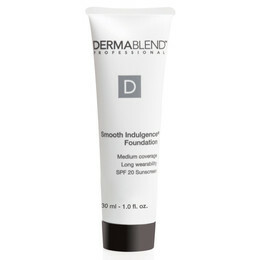 I also tried Dermablend Smooth Indulgence Foundation ($30, 1 oz.). There may be only one ounce, but as they say an ounce of prevention… what a fantastic foundation with a color range of ethnic skin tones! 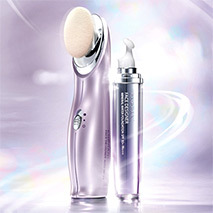 Smooth Indulgence provides excellent coverage to the point you may not need a concealer, too. 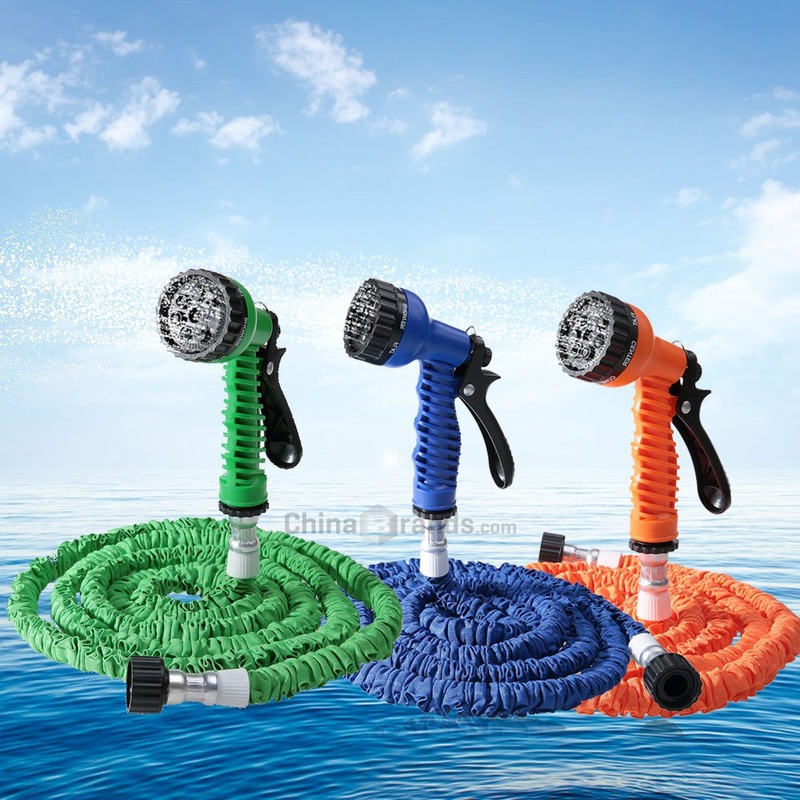 It easily blends and lasts for several hours without drying out or looking caked. Dermablend is a great line if you have skin tones not in the traditional beige range or if you work in editorial or television makeup. 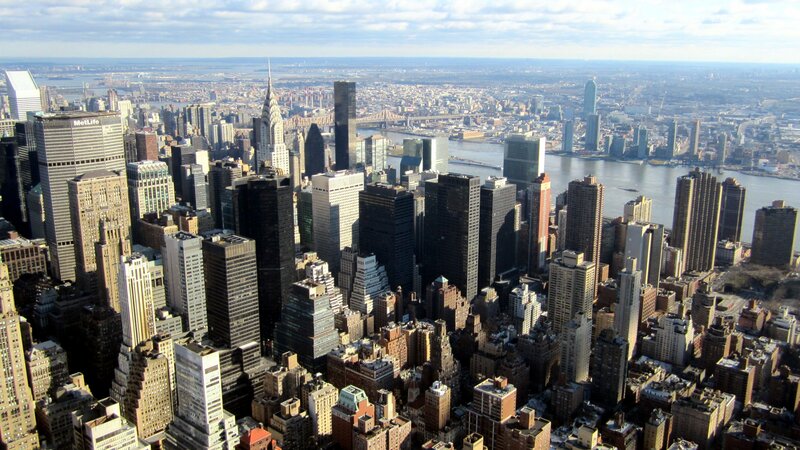 The coverage can be overwhelming for someone with minimal skin concerns. Dermablend products lack any anti-aging properties, which in 2013 they should consider, to stay around for another 30 years.